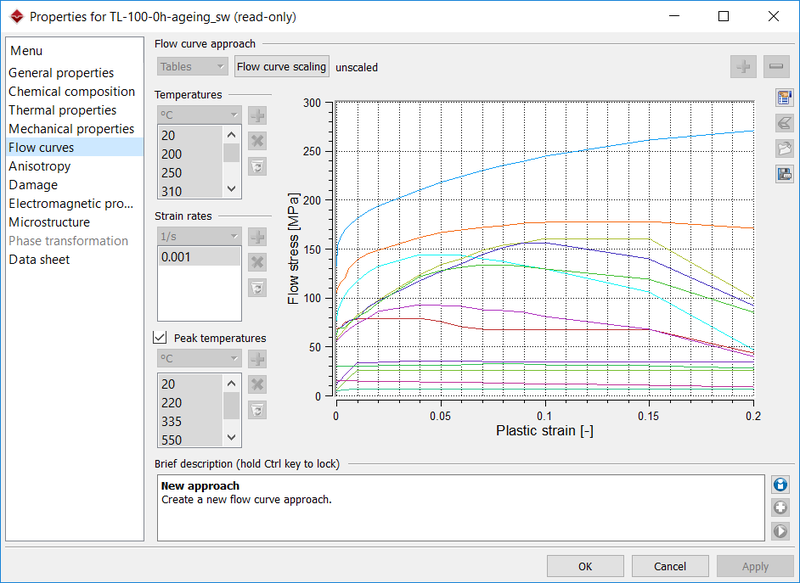 Simufact Welding comes with a single graphical user interface providing comprehensive functionality for all simulation steps from modeling to calculation and the evaluation of results. 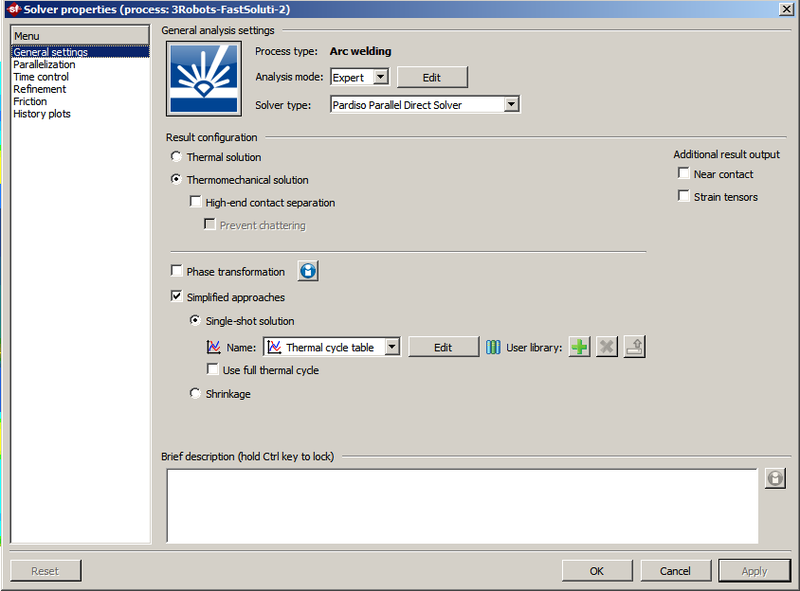 Pre-State functionality provides the possibility of importing previous results (from Simufact.forming or Simufact.welding) from the GUI. 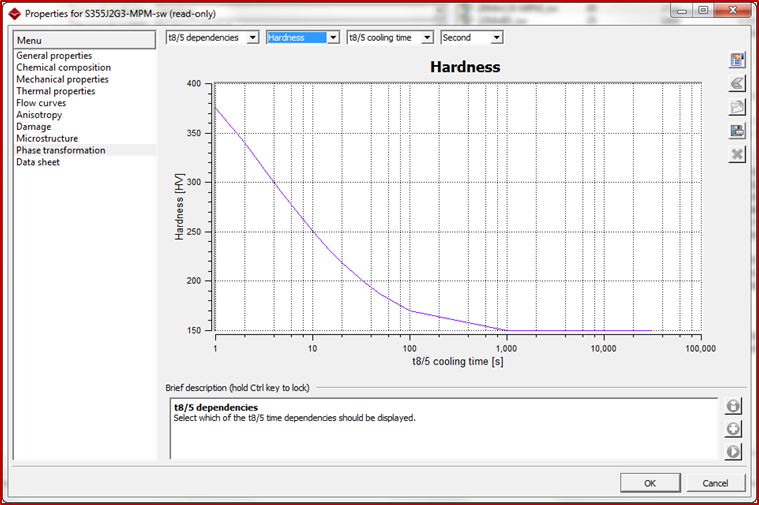 This allows for calculations of assemblies and process chains. Export of results into the Universal File Format (unv-format) which is supported by current finite element software.